My crafty 13 from ’13. It’s no secret I like food. Eating it, cooking it, reading about it and growing it. Well, that and a good coffee. And good wine…among other things! 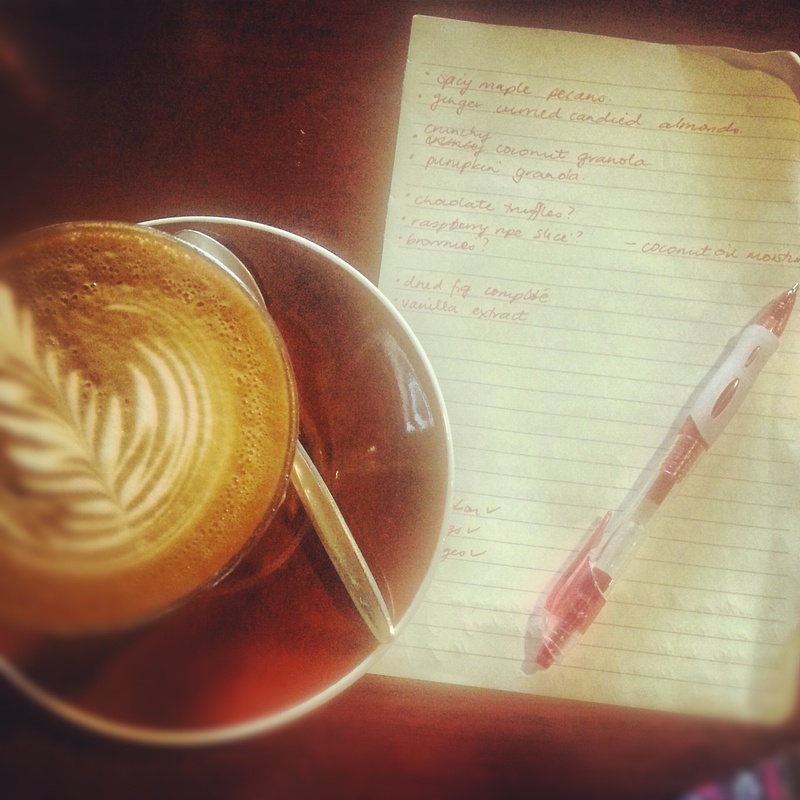 nothing like a coffee and good list making! 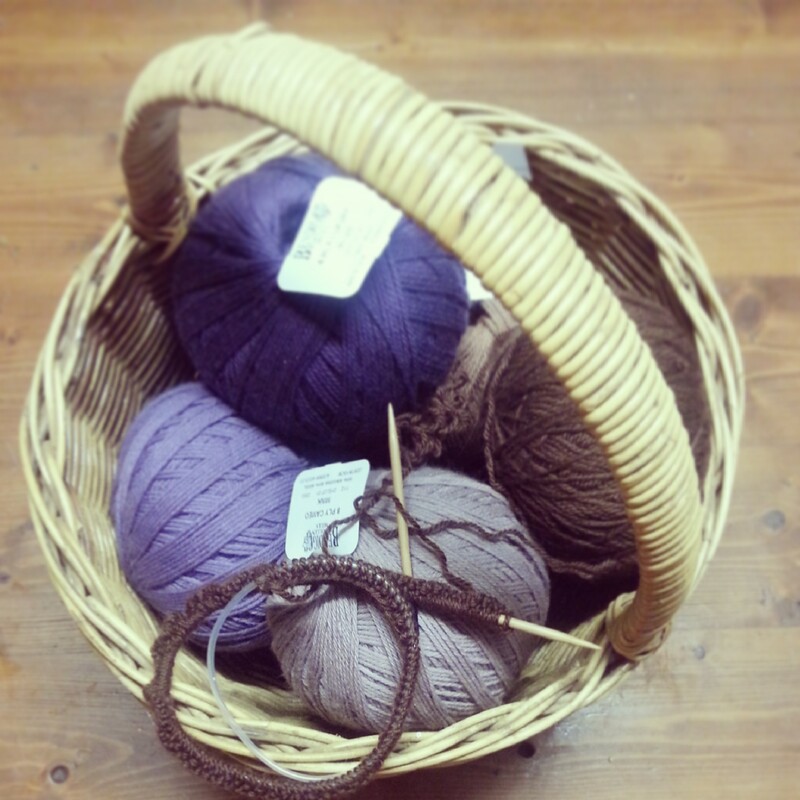 But one element of my creative world that often doesn’t come up in conversation is my obsession with wool. I learnt to knit as a child (doesn’t everyone??). 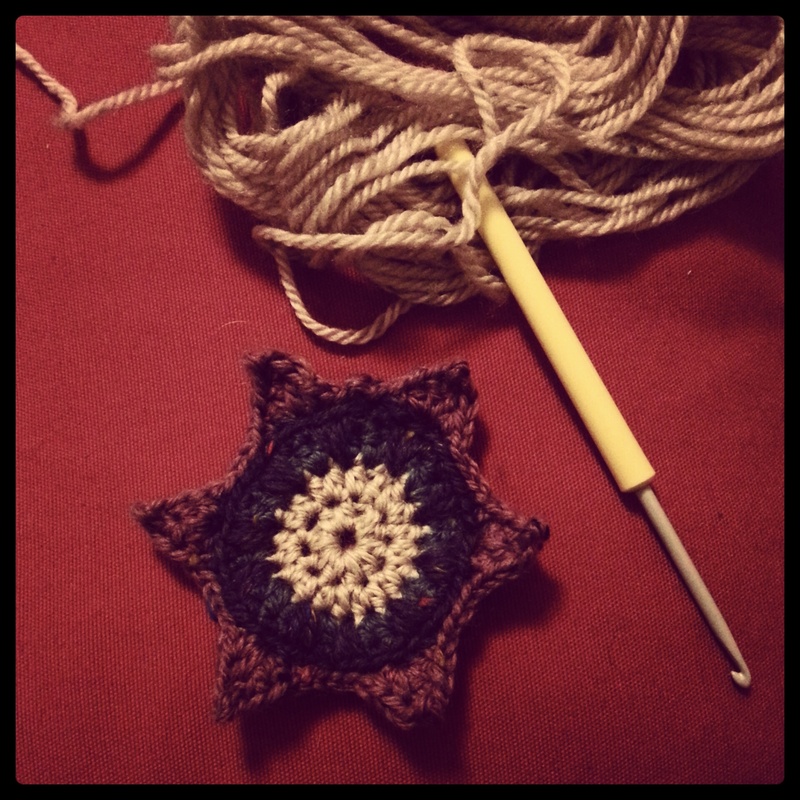 But as an adult, the hobby grew – I taught myself to crochet a couple of years ago and from there, the options grew further! After a recent stocktake, I have discovered that my collection holds enough balls of wool, skeins of yarn, needles, hooks and patterns to literally last me years (most of it is sitting packed up in boxes in my brother’s shed, with the rest of my belongings). And I have another nasty habit of starting things….and then not finishing them. Much like many posts that sit here in”draft”….But I digress! yep, a work in progress still! In keeping with my “less in more” theme of 2013 I have banished myself from wool shops. And have set myself the hefty task of making a dent into the collection before the mice and rats and moths do. 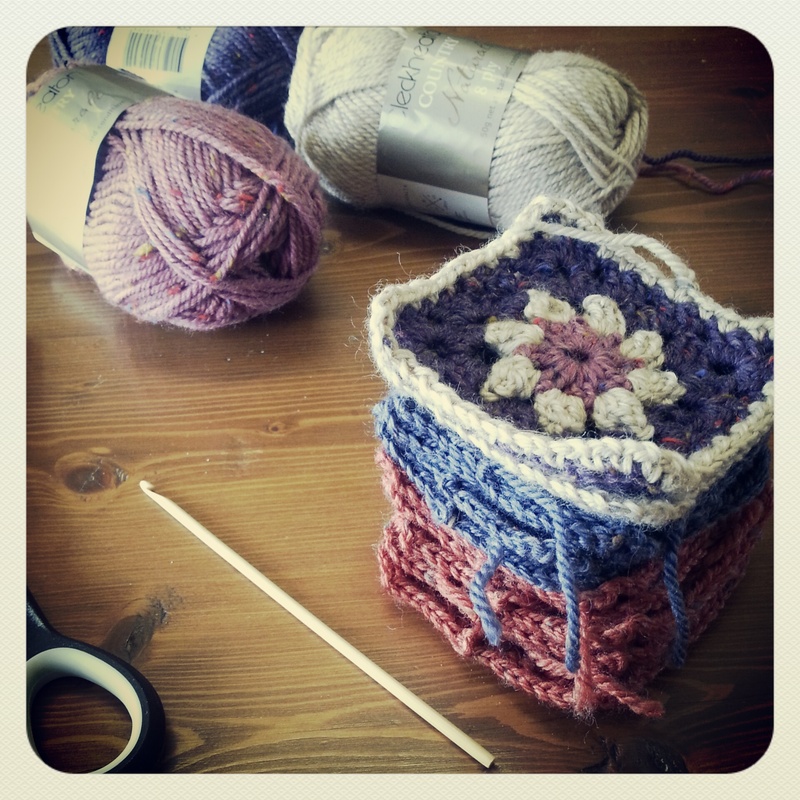 I’m going for thirteen completed projects either knitted, crocheted or sewn in the twelve months of 2013. I figure at just over one a month it can’t be that hard, right??? My only two rules to myself: no buying new stuff to complete them. And they all must be useful, practical kinda things…not just more clutter for my world. « Morning Rituals: how to make every day a good one.